We are one of the topmost manufacturers, traders, exporters and suppliers of Display Counters & Cabinets. Owing to their attractive design, fine finish and sturdy construction, these display counter & cabinets are highly demanded. 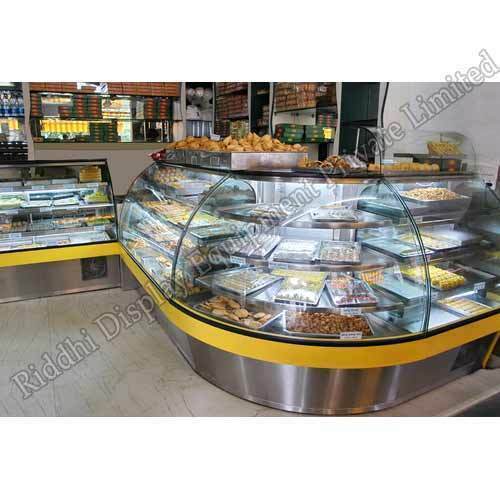 We are counted as one of the top-notch manufacturers, exporters, traders and suppliers of Display Counters & Cabinets. Our products highly demanded and acknowledged for their features such as durability, fine finish and sturdy construction. The range of our products is designed and manufactured to provide maximum satisfaction to our customers.